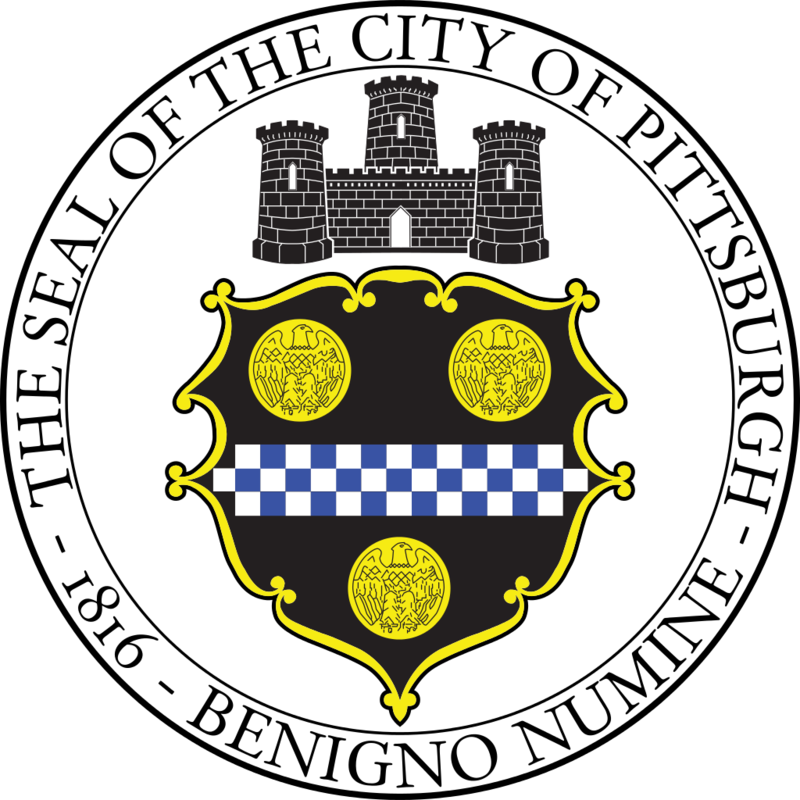 The City of Pittsburgh is seeking a qualified production and/or management firm to produce, in conjunction with the City of Pittsburgh Office of Special Events, the annual Richard S. Caliguiri City of Pittsburgh Great Race (“The Great Race”) and associated health and fitness expo, in addition to possible other ancillary events. The Great Race consists of a 5K race and 10K race, run on the same morning at different starting times. The Great Race has received national recognition as the largest 10K road race in the state of Pennsylvania and one of the largest in the United States. It has also been honored as one of Runner’s World’s top 10Ks. In 2017, the race will be celebrating its 40th anniversary.